The BMW PGA Championship is as big as it comes on The European Tour and the opening day should be an exciting curtain raiser at Wentworth. Francesco Molinari, the defending champion, looks forward to another year on the West Course at Wentworth where he will be aiming for a second year as champion at this prestigious golfing event. Wentworth Club with its enviable reputation as one of the finest sporting venues will play host to this 'Player's Flagship' event which has been held since 1984 and has always attracted the leading golfers of The European Tour. 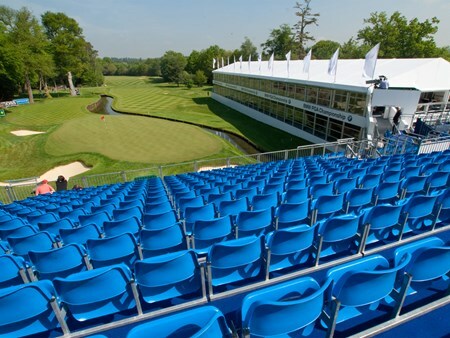 Hospitality Finder is proud to provide official corporate hospitality packages at Wentworth Golf Club for the BMW PGA Championship. Private tables are available for groups of 8, 10 or 12 with smaller groups being accommodated on a shared basis. 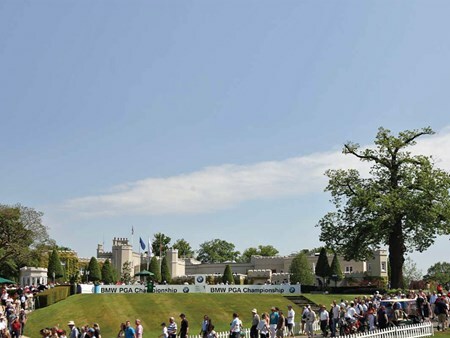 Can't find your favourite BMW PGA Championships - Sunday package?